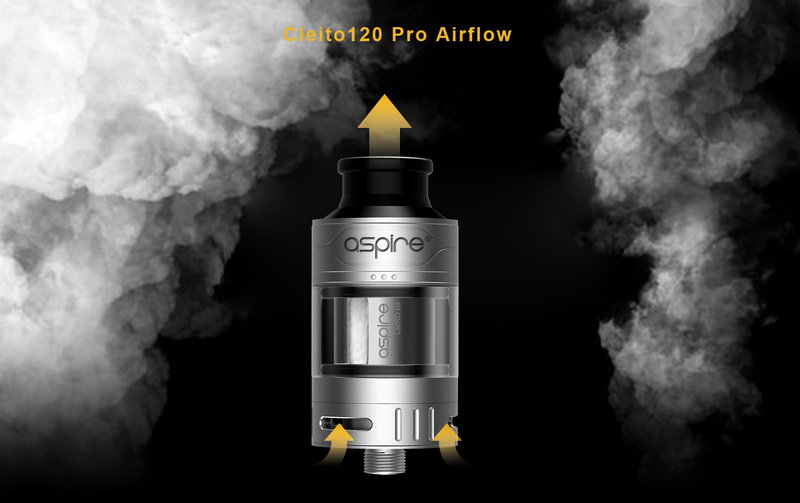 The Aspire Cleito 120 Pro Tank comes with a 0.15 mesh coil pre-installed and a Cleito 120 0.16ohm coil. 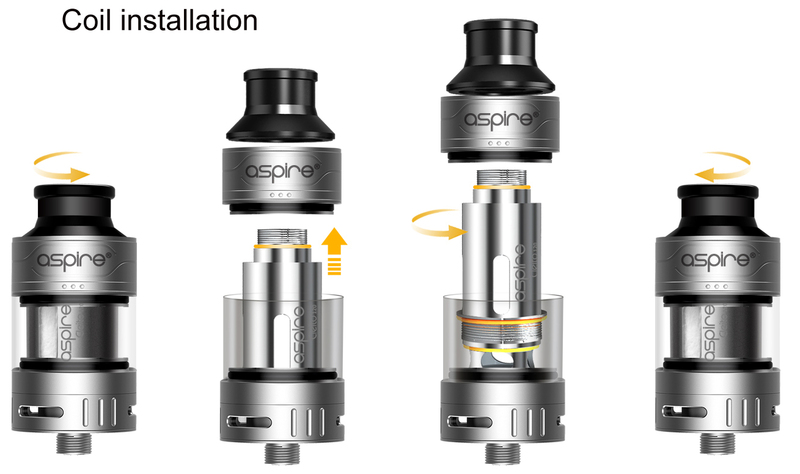 They both have phenomenal wicking capability for these types of coil, which ensures increased vapor and flavor. 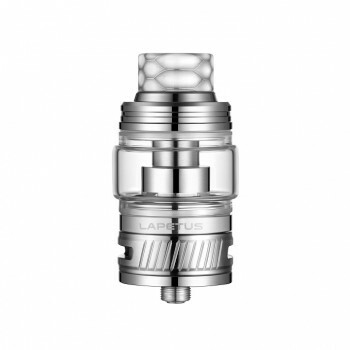 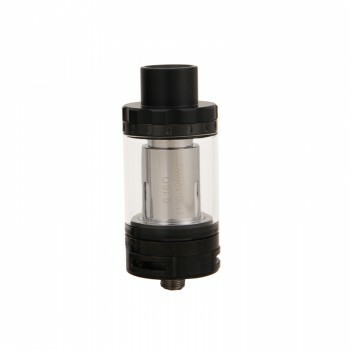 It comes with 3ml e-juice capacity and a 4.2ml bubble glass is included for extra capacity. 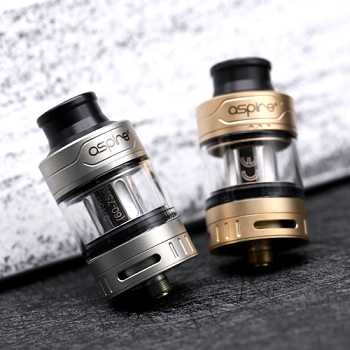 It features the triple slot adjustable bottom airflow and easy top side-fill design for flavor and vapor production and easy operation. 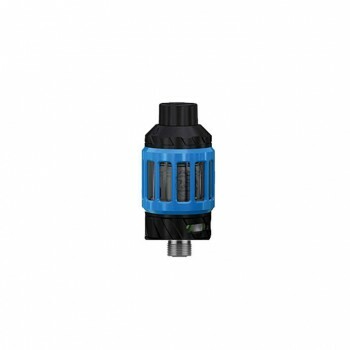 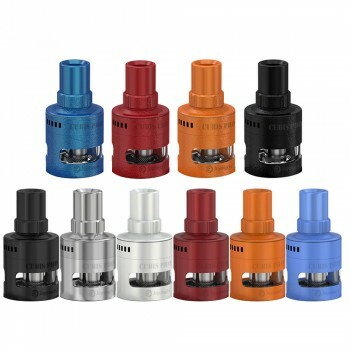 The Cleito 120 Pro tank can be fully disassembled for cleaning and maintenance. 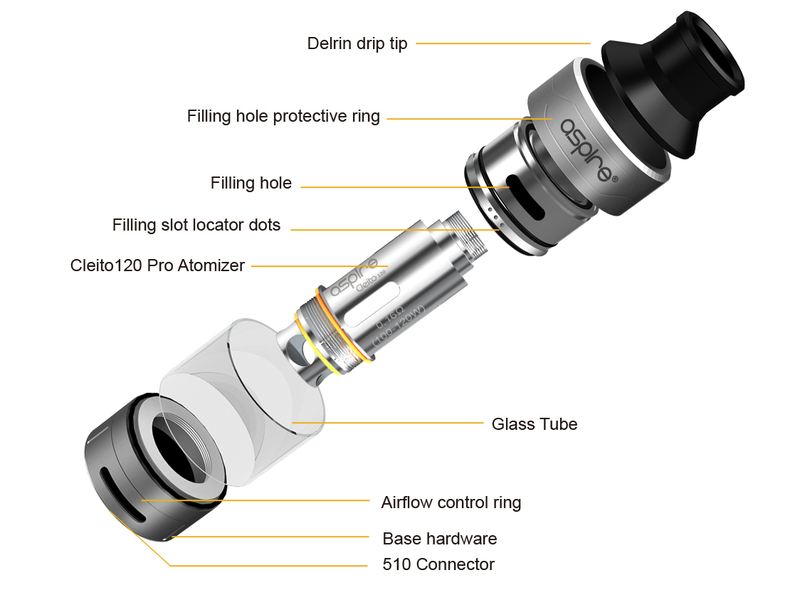 The Cleito 120 Pro is an ideal choice for cloud chasers and vapers who enjoy denser and delicious flavor. 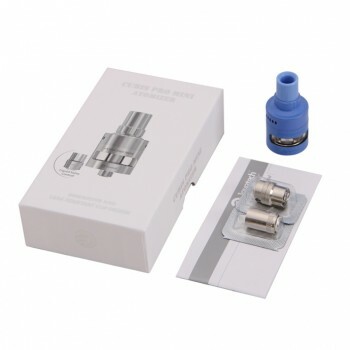 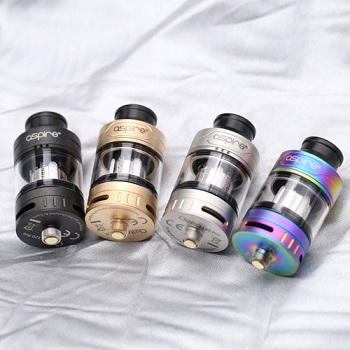 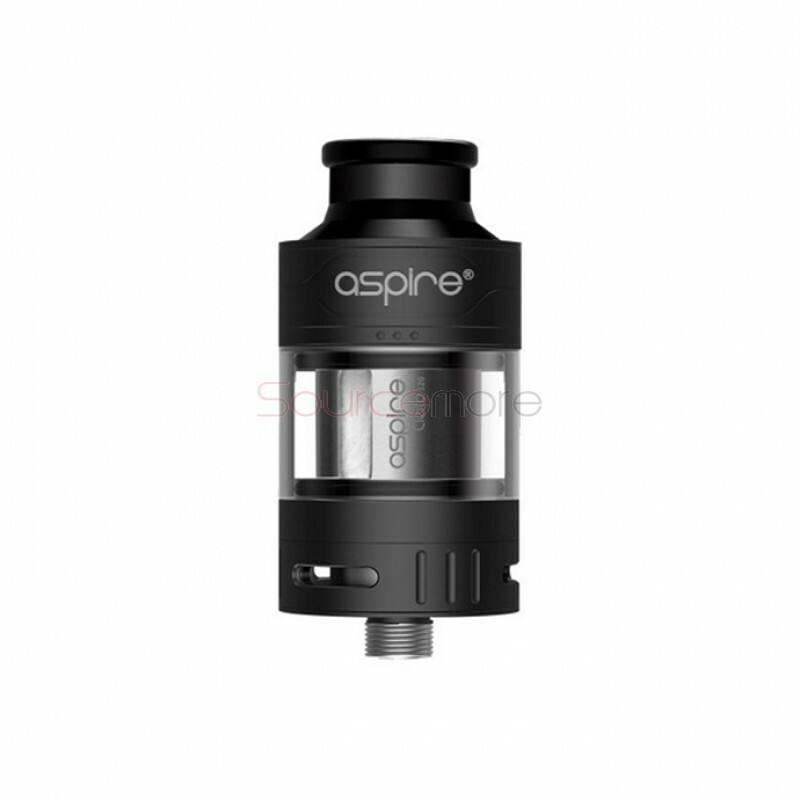 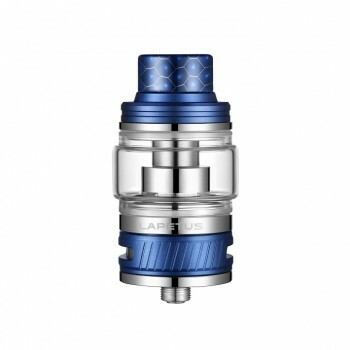 ● The Aspire Cleito 120 Tank and Cleito Pro Tank are also available here. 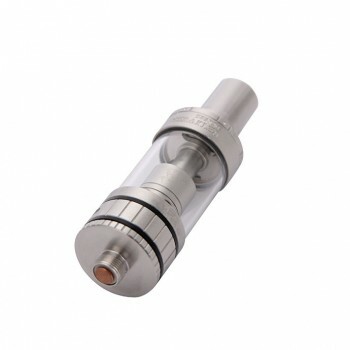 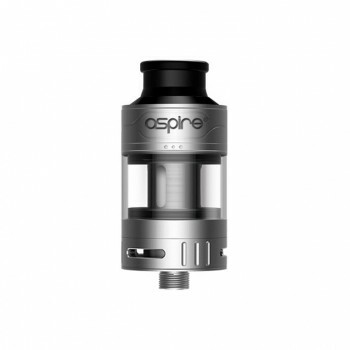 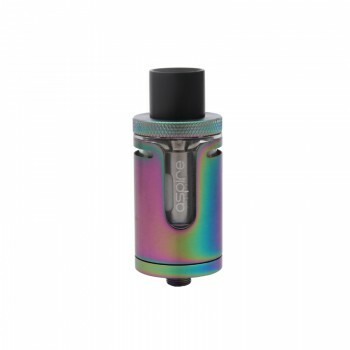 90 Days for Aspire Cleito 120 Pro Tank.